"Dr. Rashid is the only doctor that took the time to give me details about my condition and answer all of my questions. I highly recommend him." More than 20 million Americans — 1 in 9 adults —have chronic kidney disease. Another 20 million others are at increased risk. Most don’t even know it. 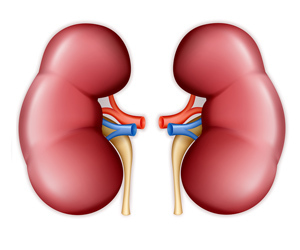 Kidney disease can be found and treated early to prevent more serious complications. Now is the time to talk to your doctor or healthcare professional about getting tested.